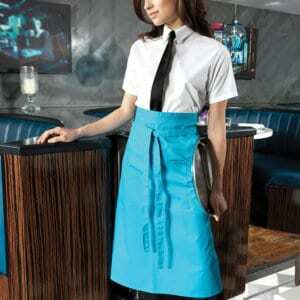 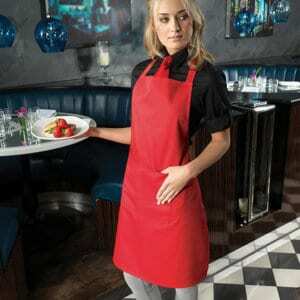 Custom embroidered aprons will help your business stand out. 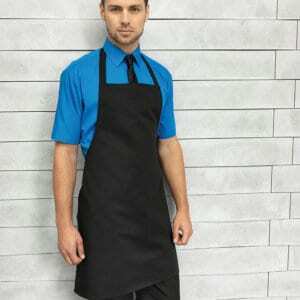 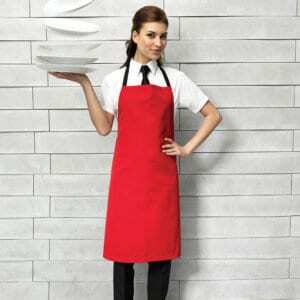 We stock an extensive range of aprons in a variety of colours & styles, ideal for bars, restaurants,shops & the catering industry.The PR150 ‘Colours bib apron’ comes in 58 colours. 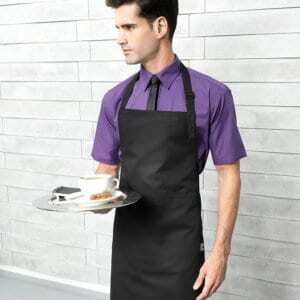 Free set up for orders over £100.00.There is no minimum order quantity. 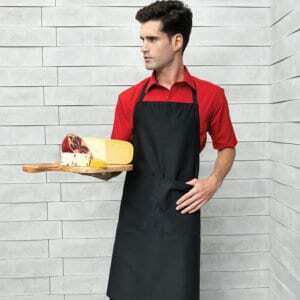 Click on individual product for our bulk discount pricing.